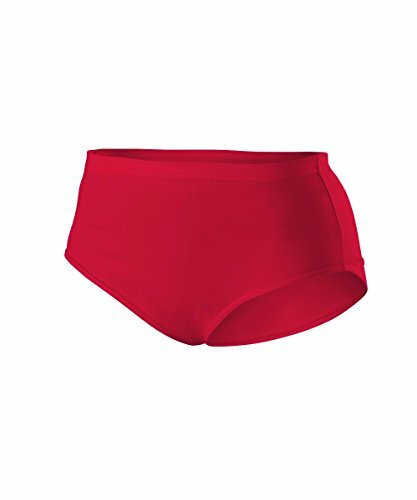 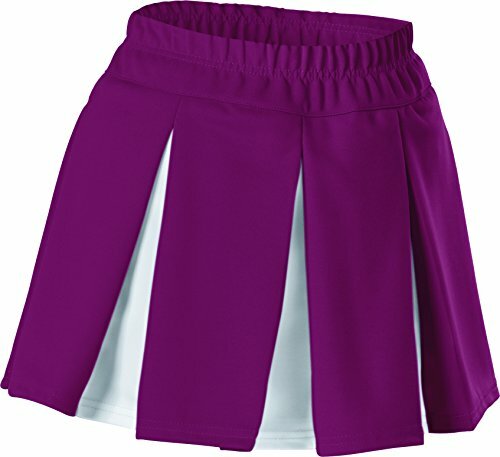 Material:Polyester and spandex Include:Shirt+Shorts+Socks Made of stretch swimming cloth to be elastic and coloury. 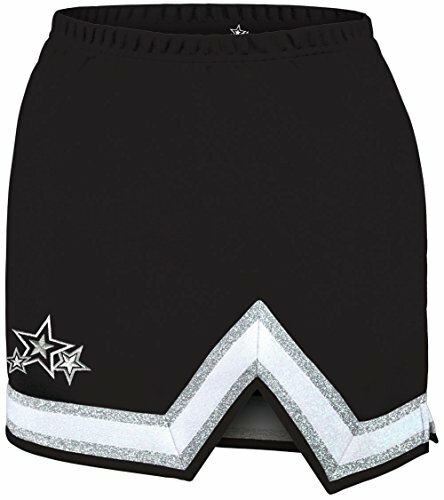 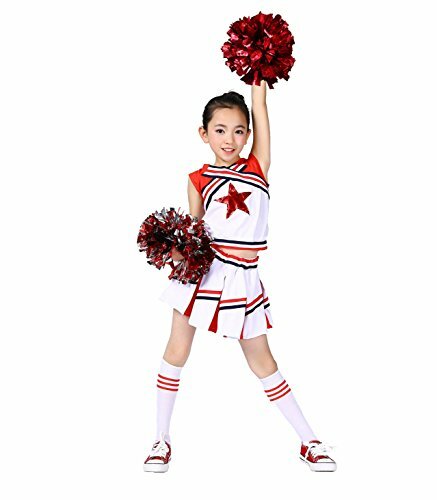 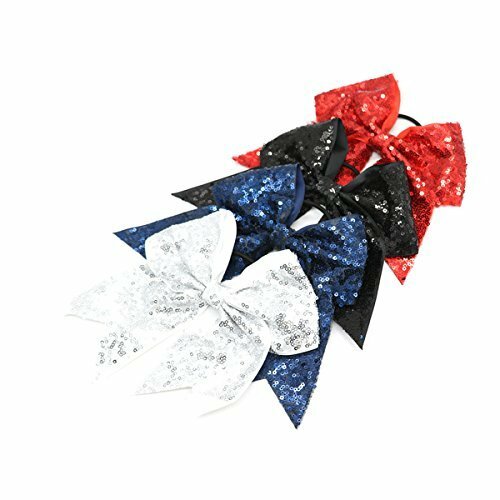 Color: Black , Red , White , Dark blue Size:16.5 x 16cm / 6.49 x 6.29 inch (L*W) They have sparkly glitter colors,adorable and trendy for infant dance cheerleader. 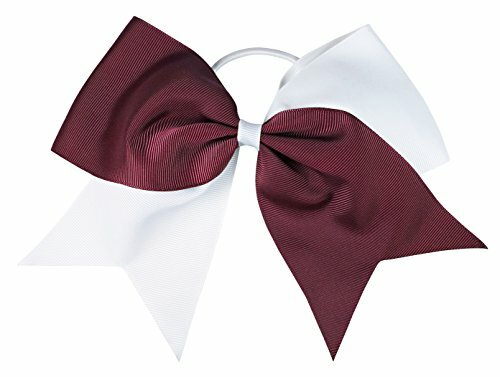 These bows is approx 7"(18cm) width by 3"(7.5cm) grosgrain ribbon,glued with approx 6"(15cm) circumference elastic. 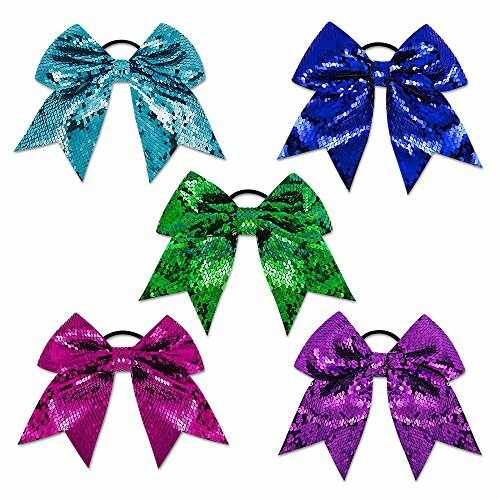 There are 5 bows in one package.All of these glitter cheer bows are CPSIA complaint,no harm to baby girls skin. 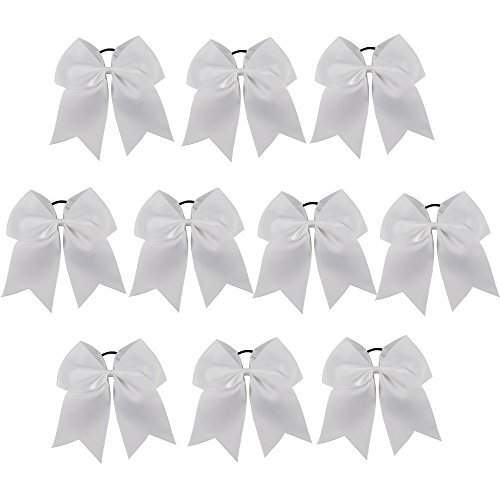 These baby girls hair bows are high quality beautiful easy to put them in thin hair and don't slide out.They have sparkly glitter colors,adorable and trendy for infant dance cheerleader. 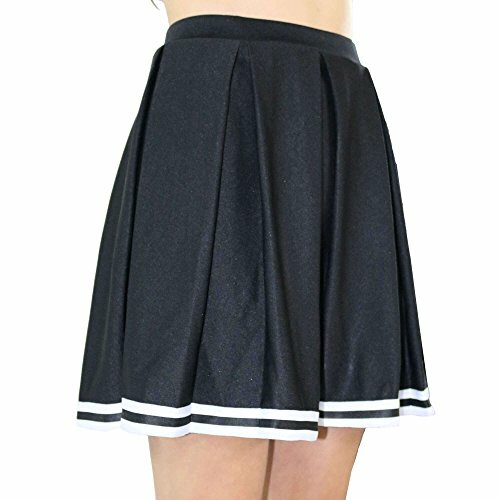 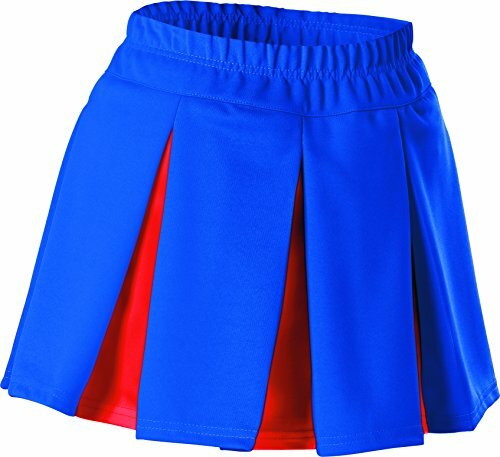 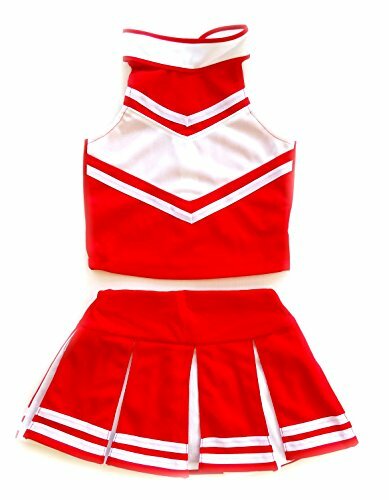 100% Polyester, Machine wash in cold, wash separately Round Collar,Sleeveless , Mini skirt Above the knee Package including: 1 Top and 1 Skirt with Pom-poms set. 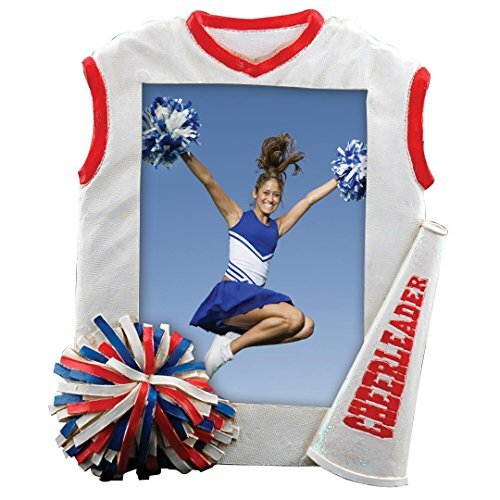 Polyester, Machine wash in cold, wash separately. 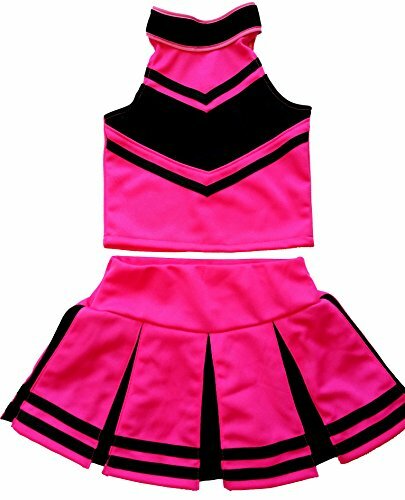 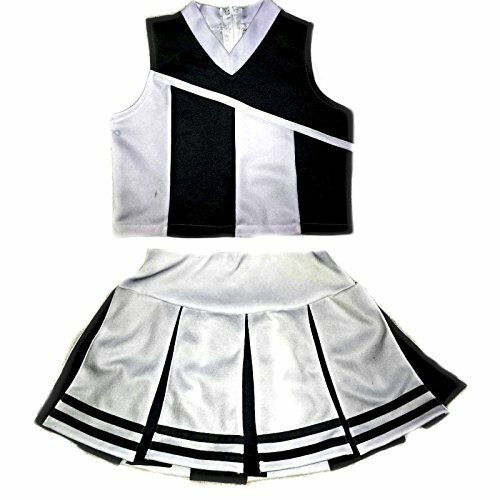 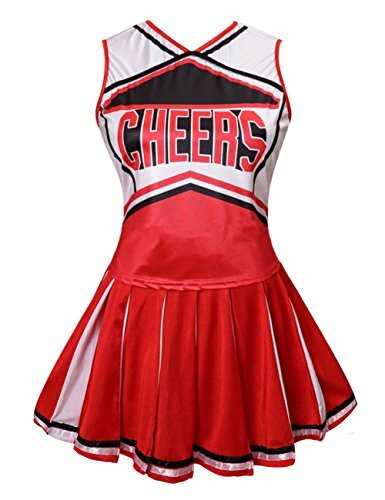 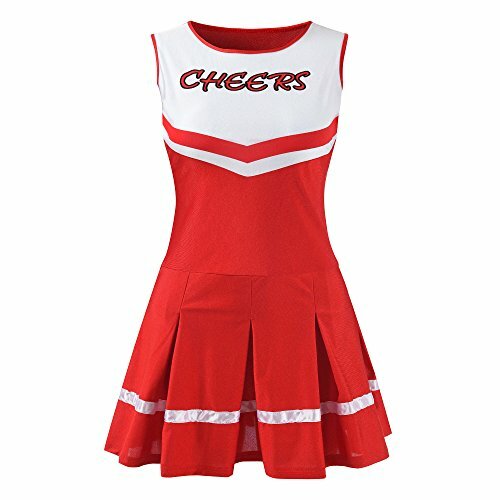 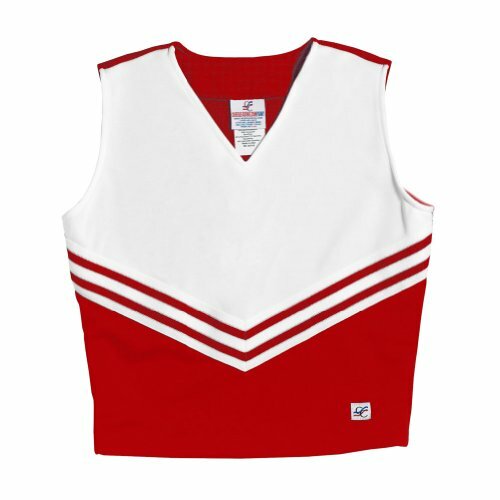 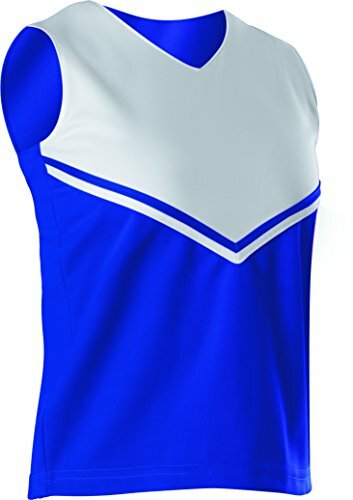 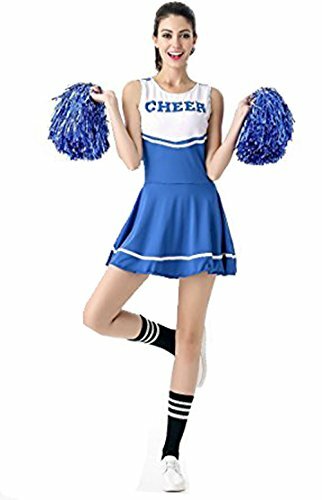 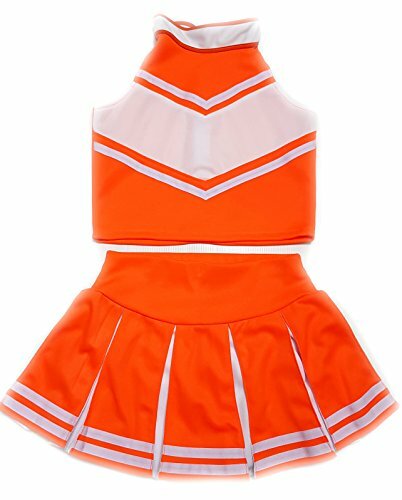 One piece cheerleader uniform fancy dress,Round Collar,Sleeveless . 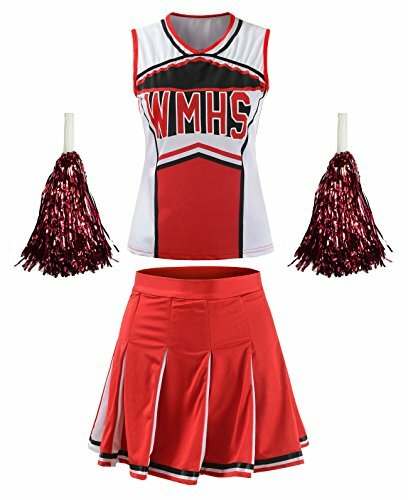 Package including: 1 x women dress and matching pom-poms.